By the end of this week, most students in the northern hemisphere have gone back to school. Yet learning is a life-long process, and the start of a new school year is a perfect opportunity to acquire new skills – be it basic sewing classes or a comprehensive university degree. 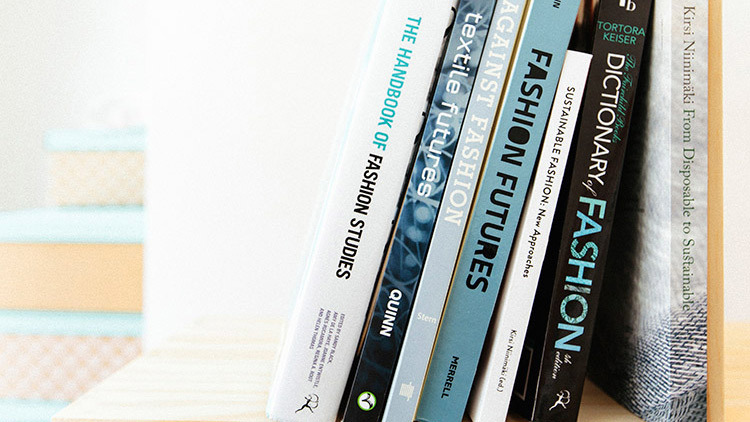 Here is a roundup of sustainable fashion studies for everyone – from beginners to the ambitious. 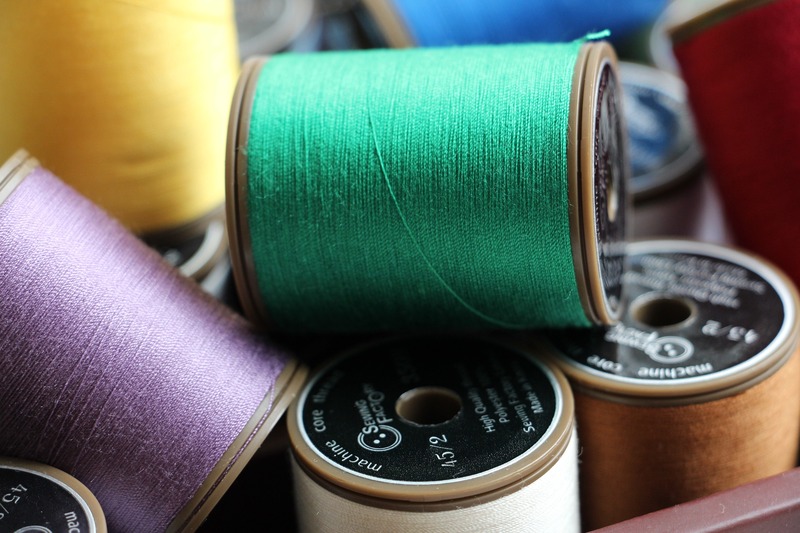 And for those who would like to get started with their thimbles and threads in a sustainable way, Offset Warehouse has a limited time offer for Mystery Sewing Boxes. Suitable for novice to advanced crafters, every Mystery Sewing Box is packed with materials and ideas, including ethically sourced fabrics and haberdashery, project cards with sewing ideas for beginners, and even a gift voucher. When it comes to getting a degree in sustainable fashion, several schools offer tailor-made programmes, such as ESMOD’s master’s programme in sustainable fashion I’ve written about previously. In the UK, the Centre for Sustainable Fashion (CSF) has a longstanding commitment to using fashion to drive change. Established in 2008, CSF’s starting point was human and ecological resilience as a lens for design in fashion’s artistic and business practices. 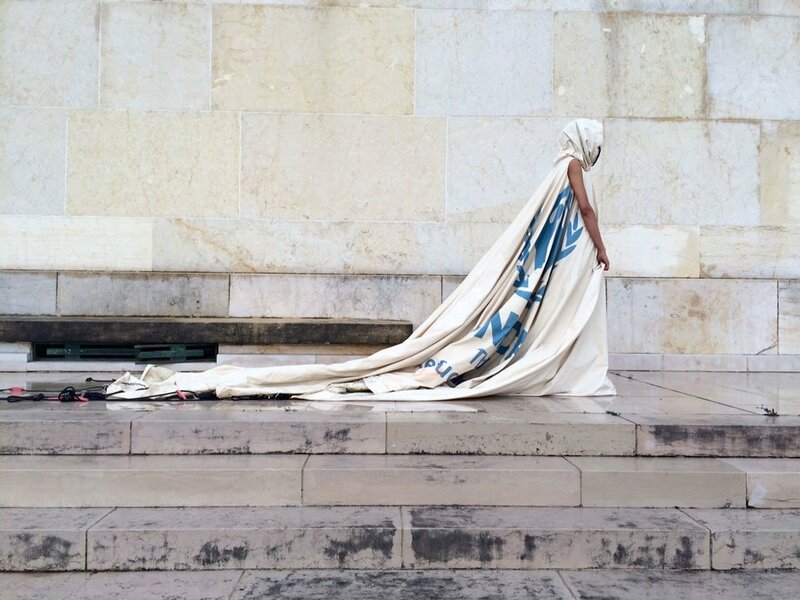 For example through its project Dress For Our Time, artist, designer and researcher Prof. Helen Storey created a dress out of a decommissioned refugee tent to communicate some of the world’s most complex issues, notably climate change and the mass displacement of people. On the other side of the Atlantic, Parsons School of Design has made sustainability its key focus. Its Dean, Burak Cakmak, who has spearheaded sustainability at top fashion and luxury brands such as Gucci and Swarovski, strives to educate the next generation of fashion creatives about the importance of social responsibility, not just relating to the environment, but to wider political and social issues including feminism and inclusivity. And closer to home, the Swiss Sustainability Management School (SUMAS) has a Master’s programme in Sustainable Luxury Management, which I have been teaching since 2015. With the focus on providing a hands-on education that addresses sustainability challenges in the luxury industry, the programme is designed for luxury practitioners and those wishing to pursue a career in this industry. Whatever your calling, it is never too late to start learning. Bonne rentrée! Thanks for this great post @greenstilettosgirl! I like your photo of books of sustainability and fashion as I also own “Against Fashion” and it’s a vary rare book to have. I lecture at UAL’s London College of Fashion and am delighted that you have heard about our Centre for Sustainable Fashion (University of the Arts)!